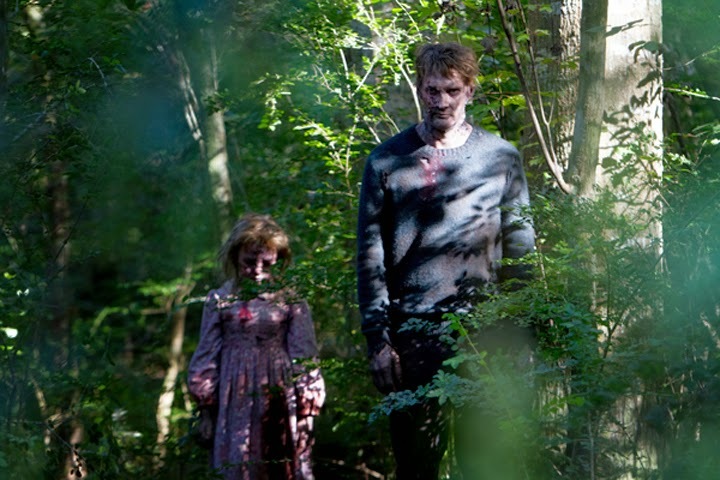 Set in the near future of a post-zombie apocalypse, the independent movie thriller “Maggie” stars legendary action film star Arnold Schwarzenegger as a stoic, protective father and farmer, who refuses to give up his 16-year-old daughter Maggie, portrayed by Abigail Breslin, when the teenager becomes infected with the walking dead virus – only to confront the true horror and heartbreaking decision he must make before his daughter turns. 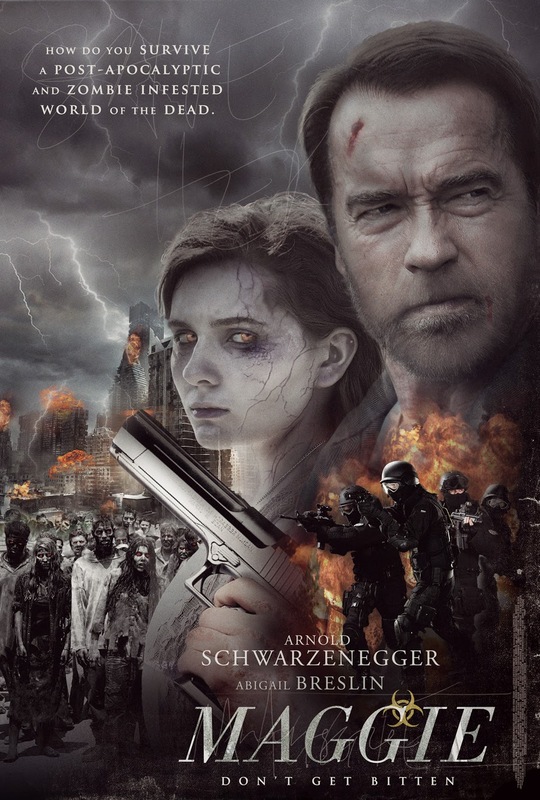 Based on an original screenplay by first-time screenwriter John Scott 3, which made the industry’s 2011 Blacklist for best unproduced screenplays, “Maggie” marks the feature film directorial debut of renowned graphic designer, commercial and title sequence director, Henry Hobson, as well as the first time Schwarzenegger has starred in or produced a low-budget, independent film. “Maggie” opens May 6 in theatres nationwide from Pioneer Films.